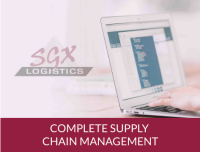 SGX offers clients with a full supply chain offering with comprehensive information available at every stage. 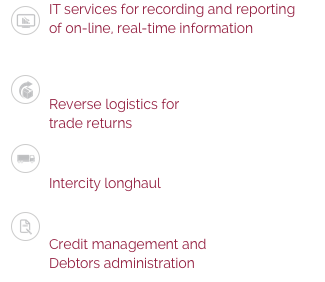 SGX focuses on meeting clients’ requirements by understanding your business and offering you with the best solutions’ for your industry. An account manager will be assigned each principle and will provide you with on-hand expertise that will help you grow your company. Our IT solutions offer you with business intelligence that is user friendly and integrated to provide you with real time reports. 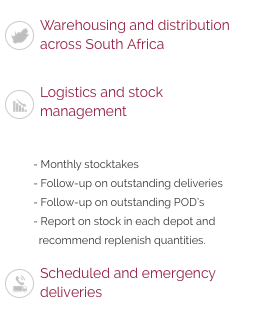 SGX offers logistics, warehousing and distribution facilities across South Africa.